Grown-up's memories of childhood, captured in music. 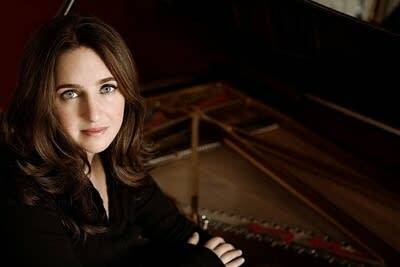 Pianist Simone Dinnerstein says the Scenes from Childhood by Robert Schumann are full of a sense of child-like wonder, and a sense of loss. On Monday's Performance Today, we'll hear Dinnerstein play Schumann's Scenes from Childhood in concert in Texas.